FNB app users will soon be able to pay merchants that use other apps, including Zapper and SnapScan, to accept money. The same update allows small businesses to generate their own QR code and start accepting payments using smartphones – as long as they are sole proprietorships. FNB says its app has 2.8 million active users. First National Bank customers will soon be able to use the bank’s cellphone app to pay merchants that already accept money via Zapper and SnapScan. 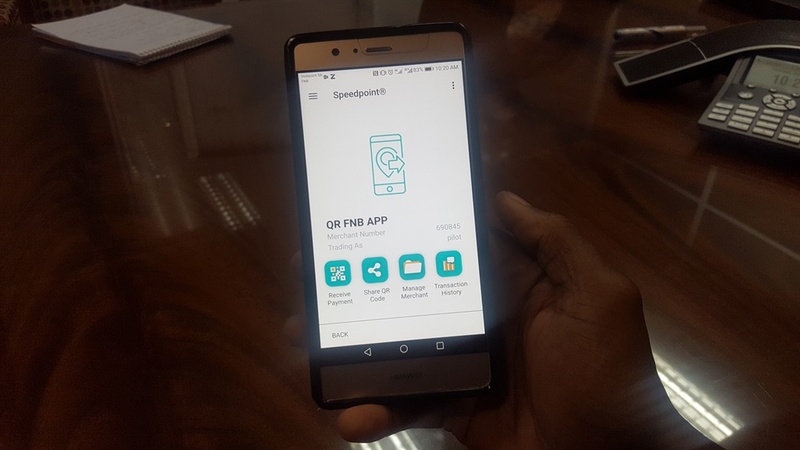 Thanks to the same technology update, sole proprietors that bank with FNB will be able to accept payment from Zapper and SnapScan users using a Quick Response (QR) code generated within the FNB app. The new feature relies on Masterpass, the digital payment system from Mastercard. FNB says it has 2.8 million active users on its app. Nedbank similarly integrated its app with SnapScan and Zapper in an update in August 2018. We tried the new functionality, for both customers and small business owners. Here’s how it works. How it works for business owners. Sole proprietors use the “Speedpoint” menu on their banking app under “Payments”. 24 hours after registering there, they should be able to start accepting payments. Merchants can display the QR code they generate directly on their cellphone, or print it out for display at payment points. They can give immediate refunds too. There are no extra monthly costs for using the QR system. How it works for customers. App users will find the QR payment system under the “Payments” tab, then “FNB Pay” (which also includes a tap-to-pay” function, and selecting “scan to pay”. First-time users may be prompted to give the FNB app access to the phone’s camera. 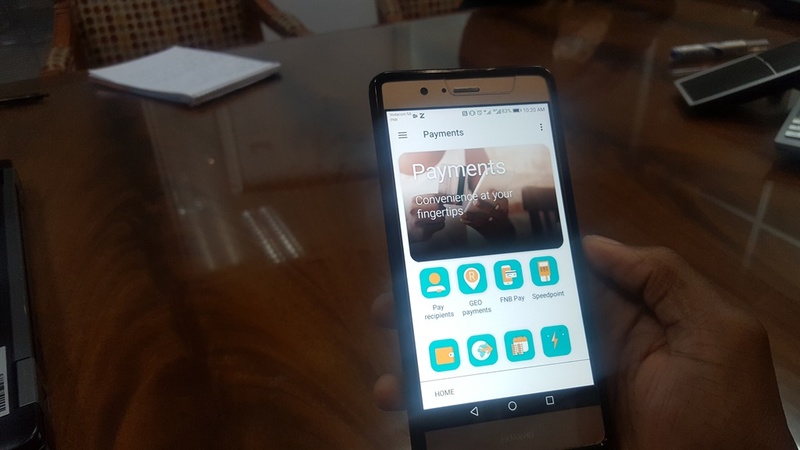 “There is no need to capture your card details into a third party app nor are you required to go through a registration process prior to using the feature,” says says FNB Business CEO, Mike Vacy-Lyle. Copyright © 2019 Business Africa. All rights reserved.